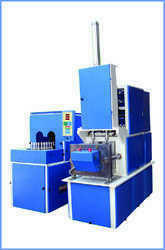 Providing you the best range of pet machine and automatic pet machine with effective & timely delivery. As an answer to the ever-increasing demands of medicines, we provide PET Machines at extremely feasible prices in the market. These are made available to the customers at industry leading rates and as per the set industry protocols. Polyethylene terephthalate (PET) is one of the most commonly recycled polymer resins, and it is used for manufacturing synthetic fibers and plastic containers, including bottles. These machines are used to reclaim PET from a number of different sources. 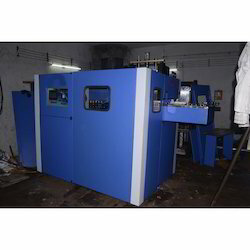 We are a trustyworthy organization offering a wide a gamut of Automatic PET Machine.